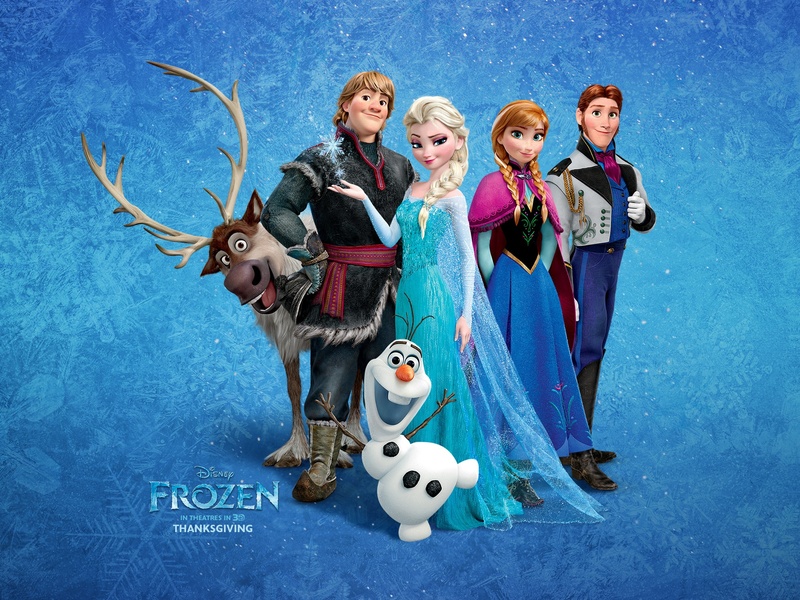 There are several characters in the movie Frozen who contribute to the theme of true love, conveyed throughout the entire story. 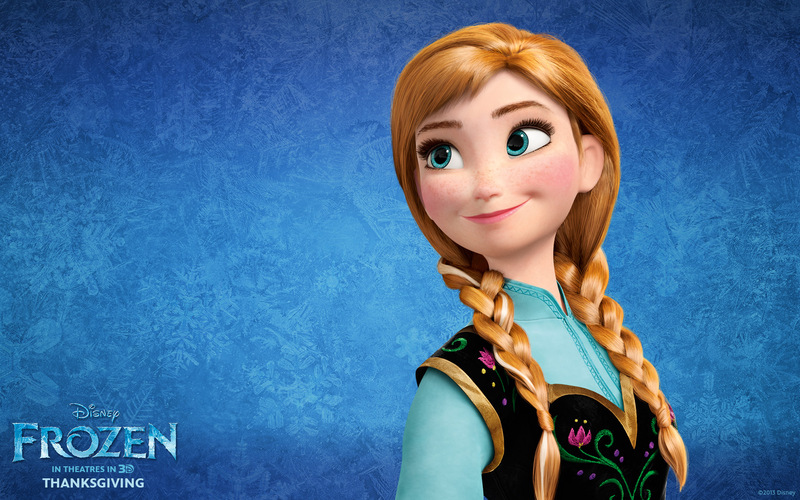 However, the two most notable are also the main characters, Elsa and Anna. 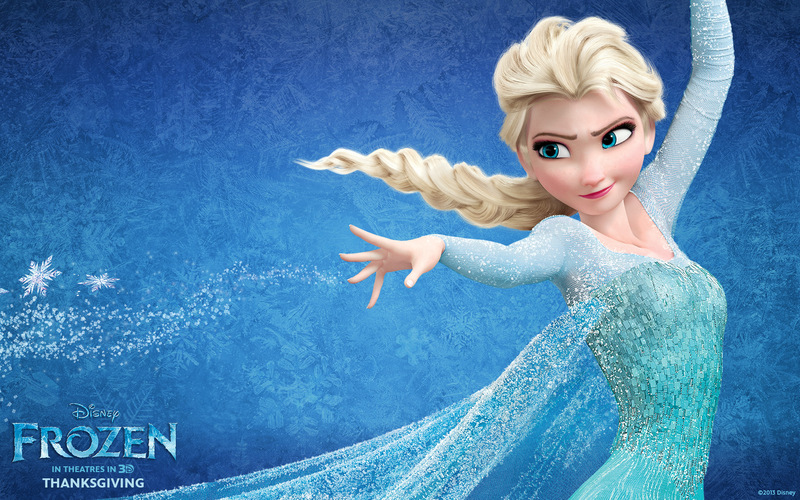 Elsa has magical powers that can produce many things within the realm of ice and snow (i.e. ice palaces, snow monsters, etc.) Her sister Anna is rather normal and ordinary in comparison. There is another character who helps qualify the true love theme as well—Hans “of the Southern Isle.” Hans is a prince from another kingdom looking to find his own place to rule. 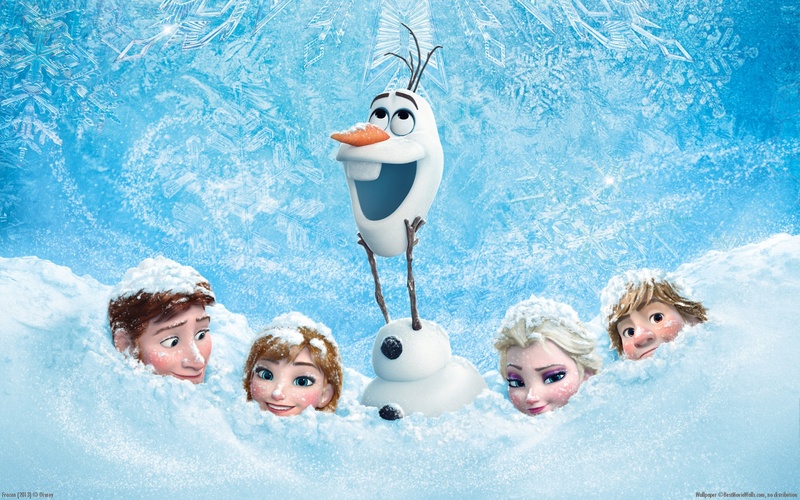 As we discuss the true love theme of the movie, we will compare both the biblical understanding of love and the love as imagined by a key character of the story—Olaf, a living snowman (and the comic relief) who Elsa created. While Anna conveys the extent of true love, Elsa provides the means. Pabbie reveals to the family what could become of Elsa because of her powers. He informs Elsa that there is great beauty in her powers, but if not controlled, fear will enter in. If fear enters in, great danger will come upon Elsa and all those around her. The troll advises her to control her powers, but the parents’ understand control in the form of concealment and isolation. Yet while the parents’ idea of controlling her powers through concealment and isolation were put into effect, in actuality control was meant to be understood in the form of balance. So, while the control instituted by Elsa’s parents has the appearance of keeping her from danger through concealment and isolation, it ultimately lacks the substance of what she really needed, which was community and love. Aristotle talked about how the virtues lead one to happiness. Virtues such as love, peace, patience, temperance, goodness, and justice, to name a few, are just some that can lead one to happiness. To find the “golden” mean (the perfect balance needed with any virtue), Aristotle notes one must avoid deficiency and excess. In other words, the mean becomes balance between the two vices to find the virtue. For example, the deficiency vice (or lack of love) drove Elsa to fear. There were several scenes in the song “Do You Want to Build a Snowman?” that demonstrated to the audience the fear which slowly set in Elsa. The fear gradually became the dominant feeling for Elsa throughout most of the movie and kept her from the loving warmth she so desired. Hans never mentions anything about Anna in his opening. His selfish love for himself and a failed attempt at acquiring the kingdom of Arendelle leaves him placed in his own ship’s prison without any happiness. Elsa’s lack of love leads to her separating herself from everyone, and as a result, she has no happiness. Hans full of love that is only directed to himself leads to the same result as Elsa (albeit by a different path) to separation, and therefore lack of happiness. Hence, if happiness is found in neither of these ways then maybe we can find it by looking at the love that is for others. This type of love (love for others) is manifested in the actions of Anna. The love she displays is a sacrificial love for all. It would seem that the worldview that best demonstrates this type of sacrificial love would be that which is displayed in the biblical narrative. Both qualifiers the director provides fall within the parameters of that worldview. John 3:16–17, the favorite “go to” chair passage for Christians, says, “For God so loved the world in this way: He gave His One and Only son, so that everyone who believes in Him will not perish but have eternal life. For God did not send His Son into the world that He might condemn the world, but that the world might be saved through Him.” 1 John 3:16–18 it says, “This is how we have come to know love: He laid down His life for us. We should lay down our lives for our brothers…we must not love with word or speech, but with truth and action.” Again in John 15:13 it posits, “No one has greater love than this, that someone would lay down his life for his friends.” This end should make people happy. It further explains why so many people claim that Anna is a representation of the Christ figure. While I admire the intention of those who make the Christ analogy connection, I do not think that is the writer’s intent. The intent is to explore the essence of true love as sacrificial love. And when that view is compared to the biblical narrative understanding of love, then they seem to be the same. 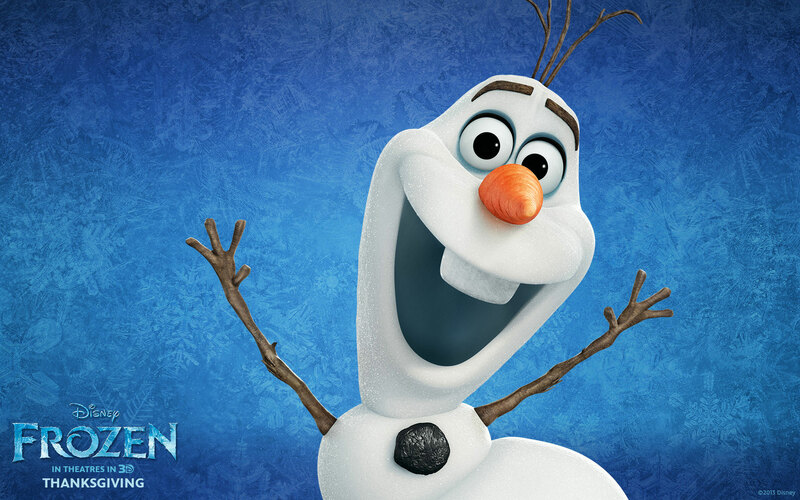 Olaf, a snowman who likes to consider himself a “love expert,” says, “Love is putting someone else’s needs before your own.” It is interesting to see the connection between the biblical understanding and Olaf’s. The connection of true love demonstrates and reveals the innate understanding of mankind through this movie theme. And if that is the case, then there is a Creator who loves and communicates that love to His creation, and His creation lives it out. Throughout the movie Elsa and Anna are the ones who are learning about true love. And, as the story progresses, it seems as though the director wanted those who watch the movie to learn with them this valuable truth of sacrificial love.